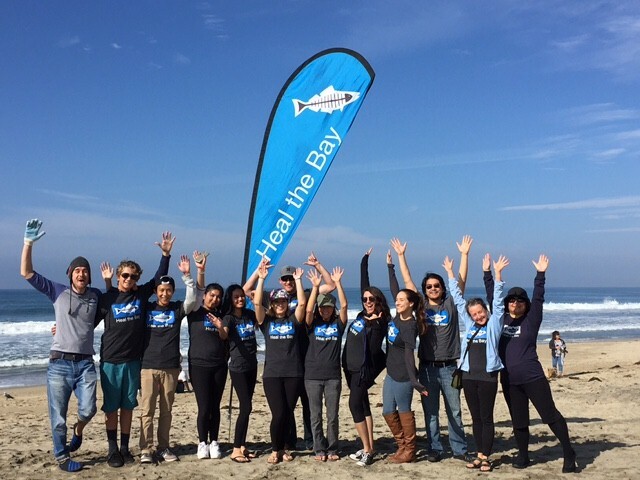 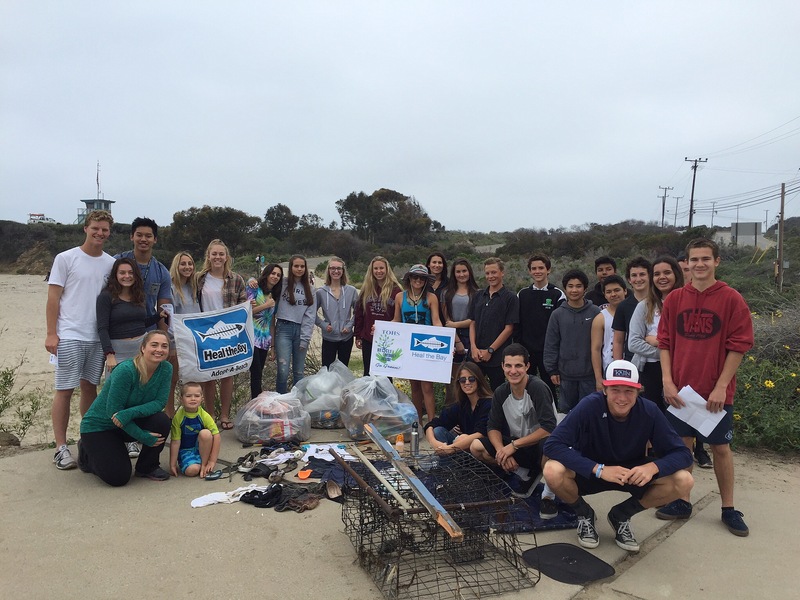 Beach Captains are trained volunteers who run Heal the Bay’s Nothin’ But Sand monthly beach cleanups. 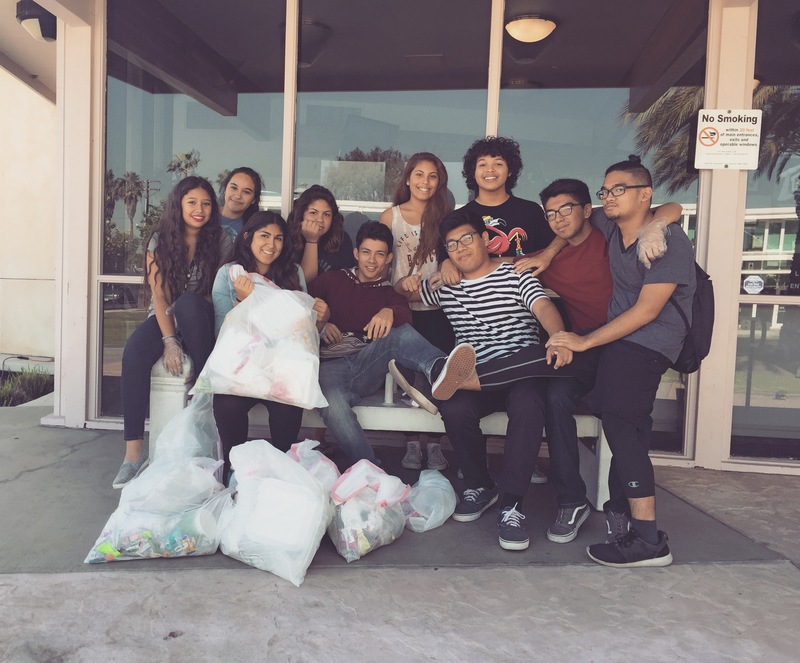 One such captain, Santa Monica High School student Andrea Serrano shares her experiences as a volunteer. 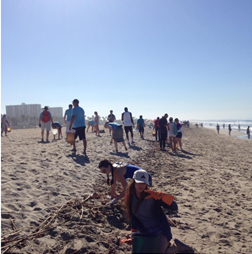 1,077 volunteers collected 292 pounds of trash during February’s Nothin’ But Sand Beach Cleanup in Venice.